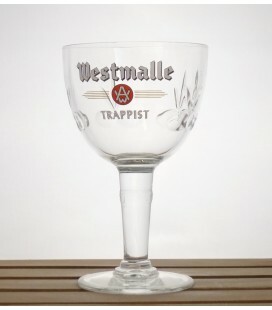 Westmalle Trappist (white lettering) Glass 33 cl Year of production : 1980's A vintage glass can show some wear and tear, because it is actualy used! 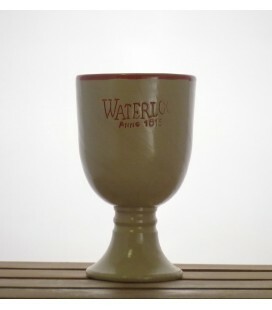 It is however in mint condition, un-, chipped, cracked or otherwise damaged. 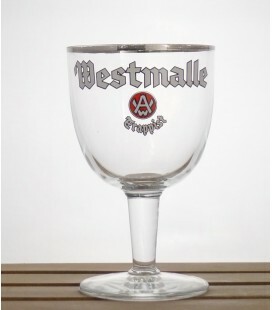 Westmalle Trappist Glass 33 cl (white lettering) Beautifully shaped and cut glass, a must-have in anyone's Belgian beerglass collection. 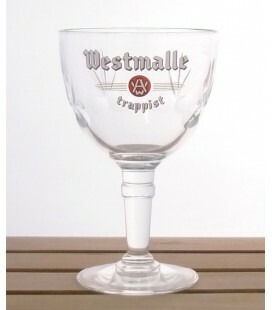 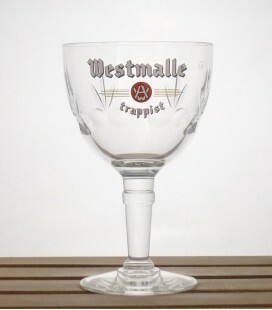 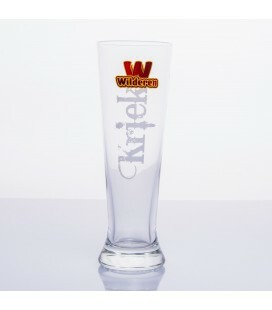 Original Westmalle Trappist glass 17 cl (white lettering) Beautifully shaped and cut glass, a must-have in anyone's Belgian beerglass collection. 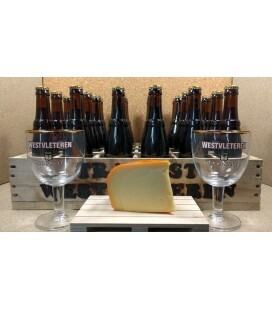 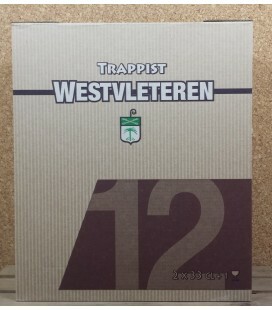 Sint Sixtus Westvleteren Brewery Pack + Trappist Westvleteren Glass : Westvleteren Blond Westvleteren 8 Westvleteren 12 + Trappist Westvleteren Glass 33 cl The perfect gift set of Sint Sixtus Westvleteren brews + matching Trappist Westvleteren glass ! 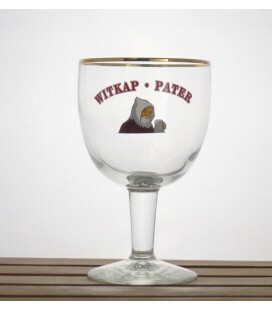 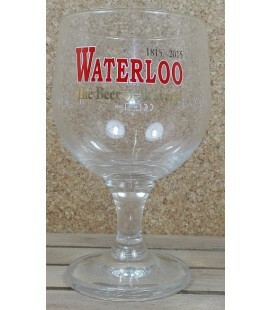 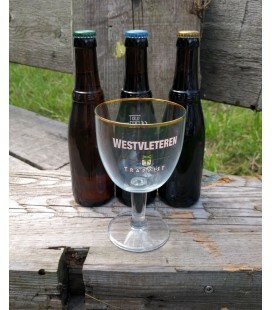 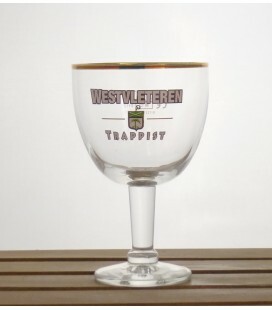 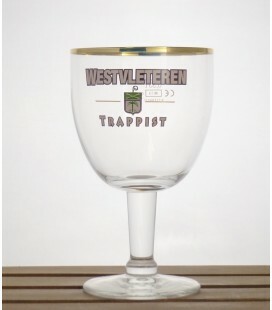 Sint-Sixtus Westvleteren Trappist glassware in 33 cl with golden-colored rim and white lettering. 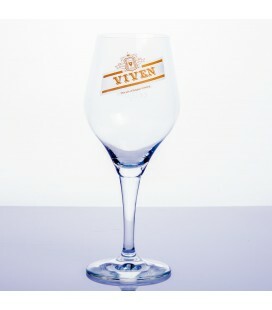 The smaller 15 cl tasting-glass is in the same line. 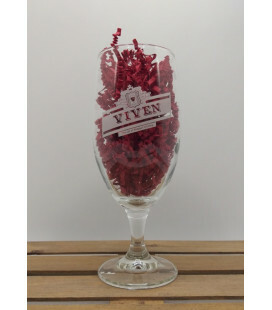 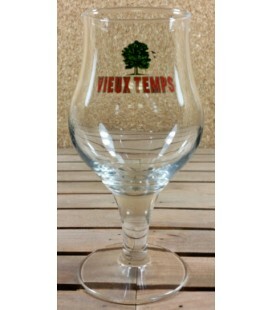 Special flute glass is an enrichment for the table. 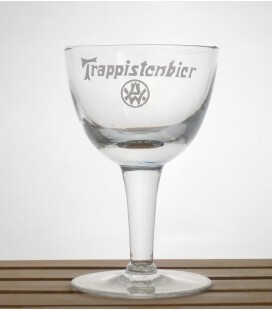 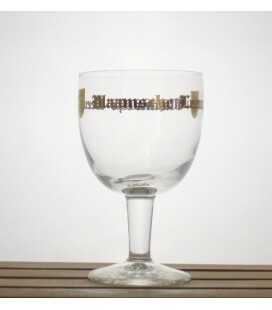 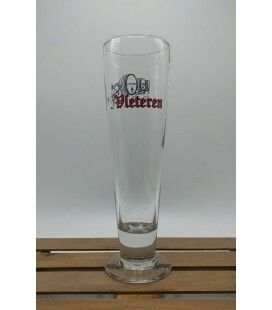 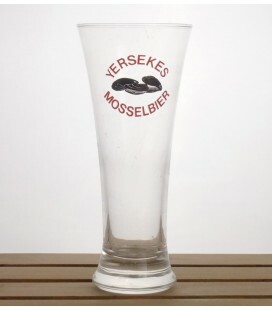 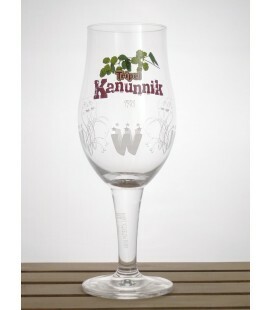 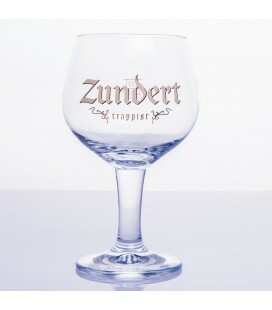 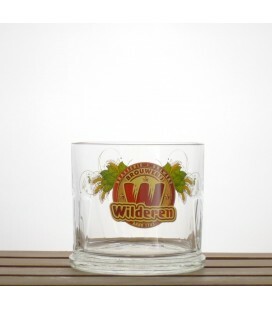 Zundert Trappist glassware from Trappistenbrouwerij De Kievit "Abdij Maria Toevlucht"